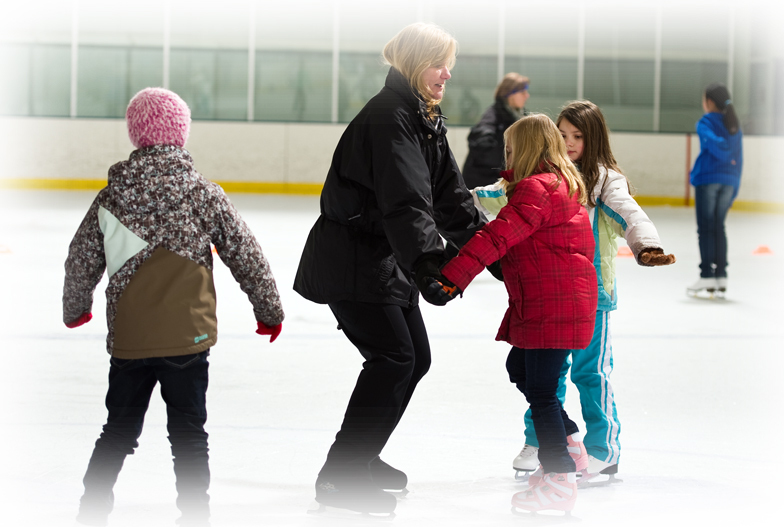 Hatfield Ice runs a wide variety of year round skating programs for ages 3 and up. Check out our program list below to find out more about the programs we offer! 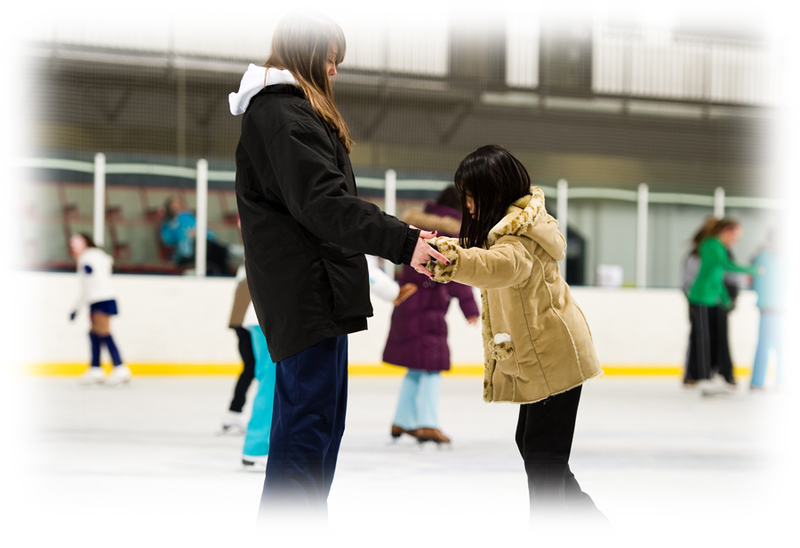 Whether your interest is ice hockey, figure skating or just a casual skater, our Group Lesson Program will help you take your first step! Lessons are offered Year Round! 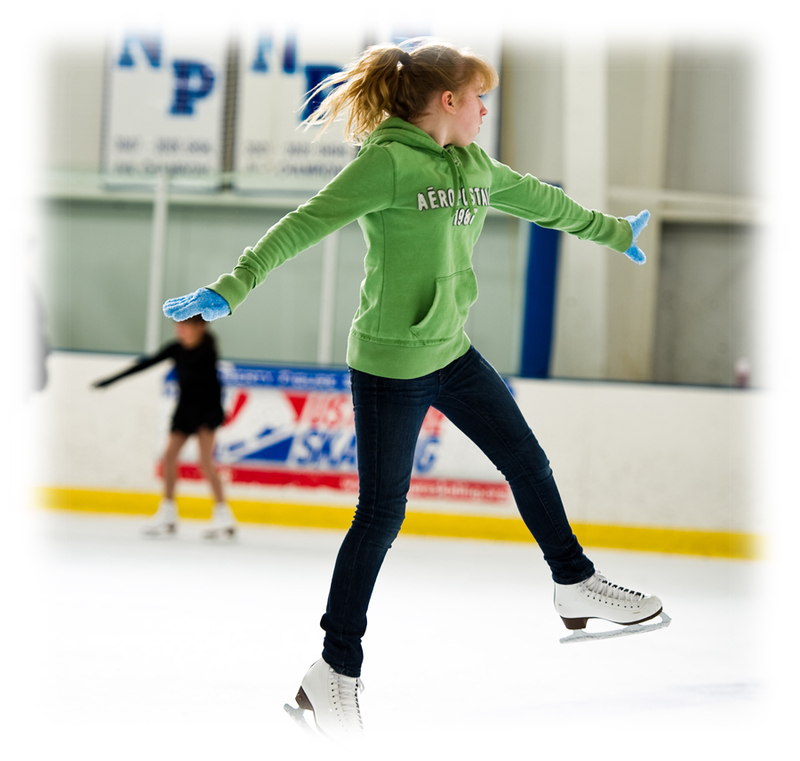 The Skating School at Hatfield Ice offers supplemental programs, clinics and camps to help skaters continue to their progression. Synchronized skating is a team sport in which 8-20 skaters perform a program together. Click here to learn more about Philadelphia Symmetry! 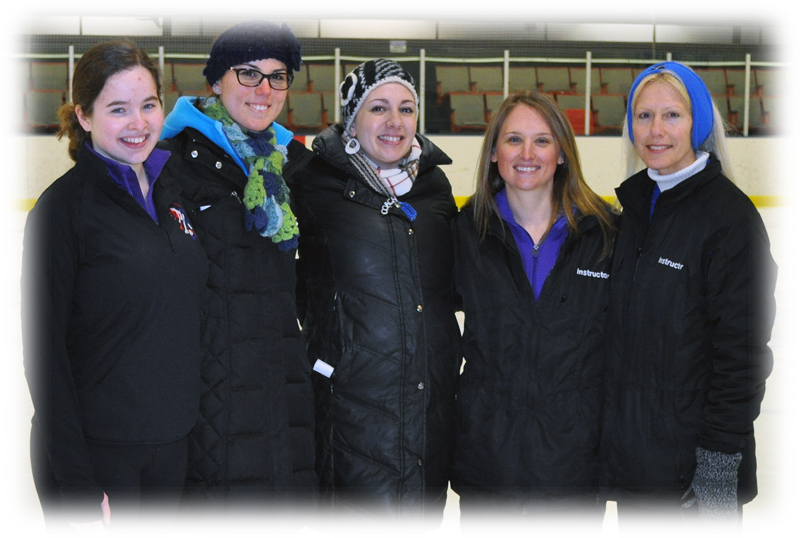 Meet the Hatfield Ice Skating School Coaching Staff and find out more about what they have to offer! Looking for 1 on 1 attention? 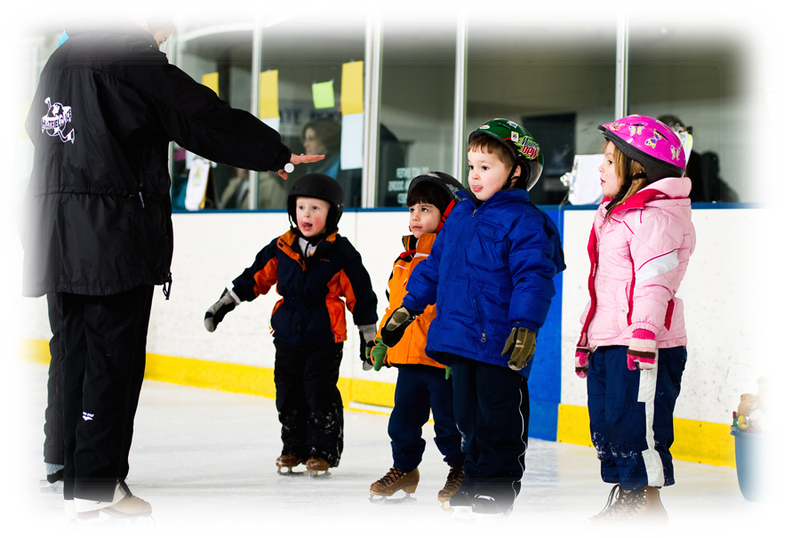 Fill out this form to request private instruction to help you or your child take the next step! Current Freestyle Schedule and costs. Freestyle sessions are offered year-round. Hatfield Ice is proud home of the Liberty Figure Skating Club of Philadelphia. Click here for more information! The Skating School at Hatfield Ice recognized by US Figure Skating in SKATING Magazine!